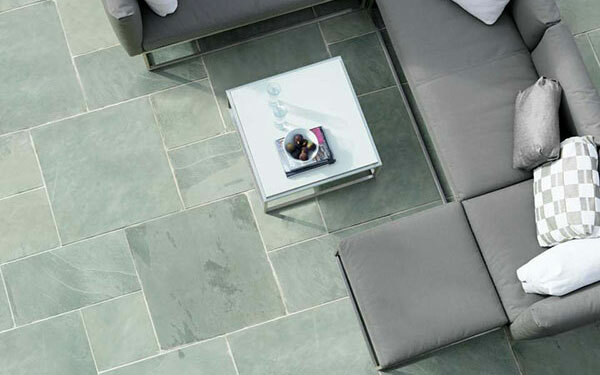 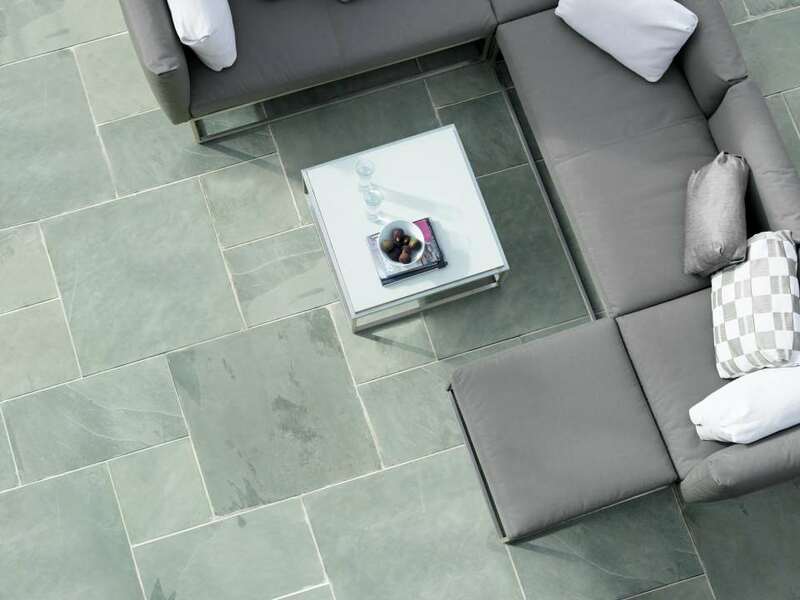 Nordus is a beautiful clean-splitting slate from Brazil with diamond sawn edges and a natural split surface that has been lightly brushed to impart a clean contemporary look. 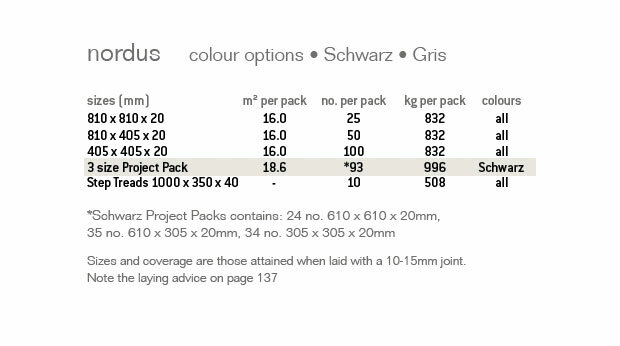 Available in two colour shades, Gris and Schwarz, Nordus comes in large format sizes accurately calibrated to a consistent thickness making it ideal for a wide range of applications. 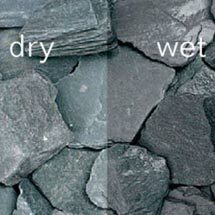 Nordus Schwarz is a deep blue grey, whereas Nordus Gris is a very on-trend mid grey-green. 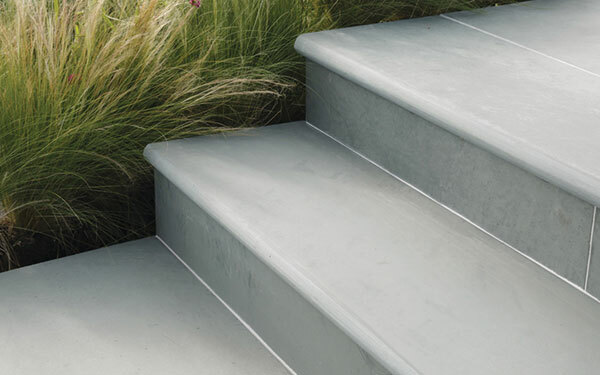 Co-ordinating steps are available in both colours. 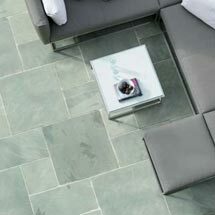 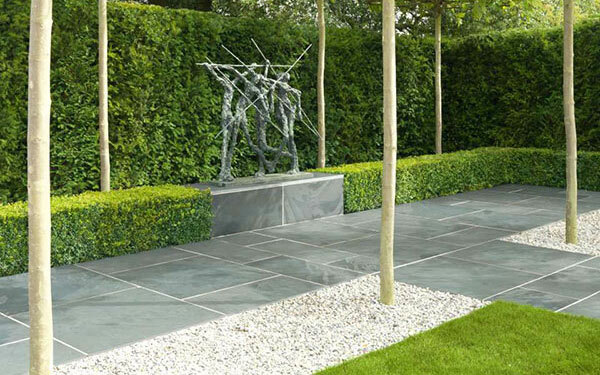 Nordus Stone Garden paving provides the ideal answer for your contemporary garden design needs. 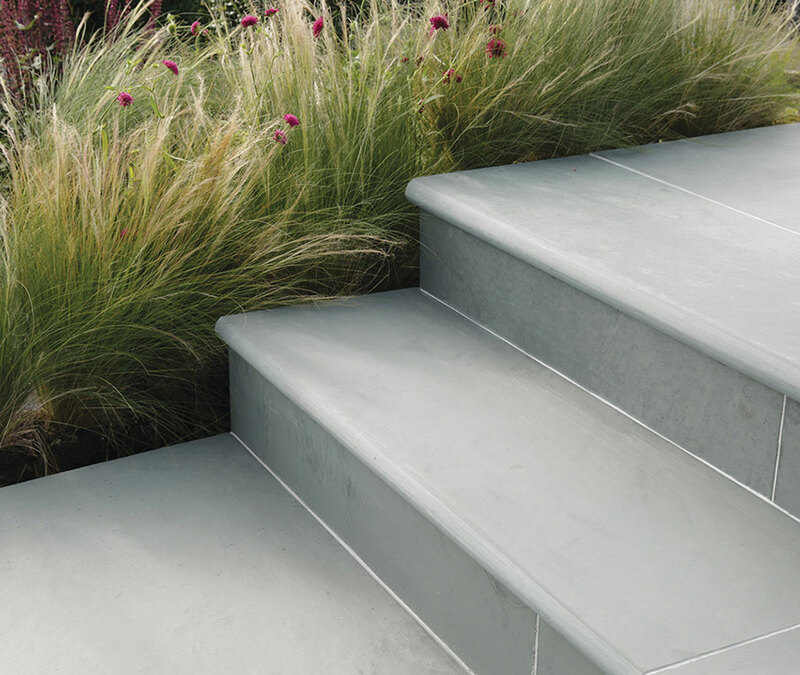 Available in a three separate sizes, Nordus is available to view at your local stockist. 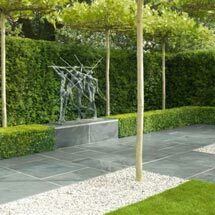 Purchase through our network of UK stockists, details of which can be found using our online stockist search tool. 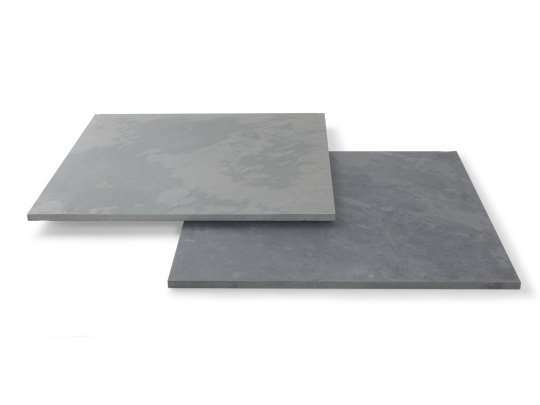 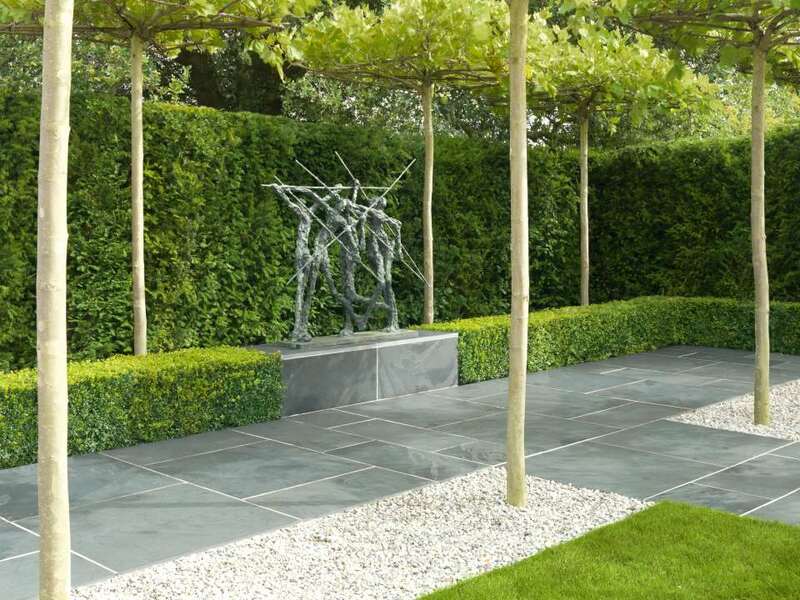 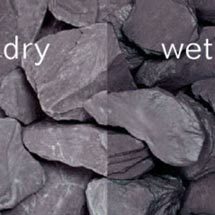 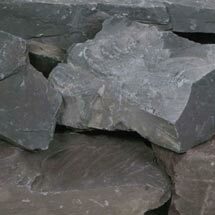 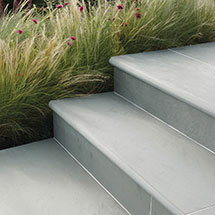 Nordus Slate Paving is one of our slate paving products within our paving and pathways range.